The engine brand Alpinestars is a real understanding within the motorcycle world. With this brand you are at the right address for everything you need when you ride a motorcycle. 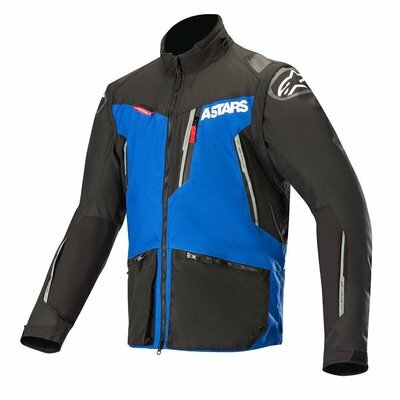 Biker Outfit has a large selection of the Alpinestars collection. Alpinestars was founded in 1963 by leather craftsman Sante Mazzarolo. The company is located in the small northern Italian town of Asolo and from here Mazzarolo started producing the first leather products called Alpinestars. In that time, motocross became increasingly popular in Europe. Aware of the popularity, Mazzarolo was able to apply his talents and technical insight to design a new type of shoe that offered protection. This shoe also got a tough form of athletics. This revolutionary shoe became very popular and can not be ignored in the motocross. After the launch of the shoe, it became immediately market leader and a benchmark for race performance. 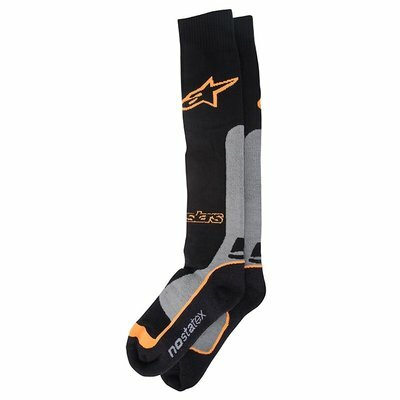 Alpinestars has been the world leader in the production of professional racing products since its foundation in 1963. The brand specializes in protection such as the motorcycle's airbag, high-quality clothing and technical footwear. 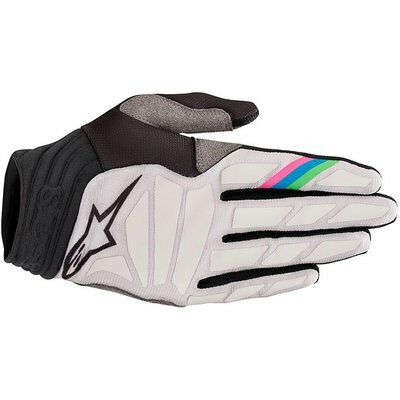 Alpinestars understands that the best design and protection is required in extreme conditions. The brand is therefore involved in Formula 1, NASCAR, AMA and World Motocross and MotoGP. This has led to the creation of the most advanced technical equipment for top athletes in the racing world. 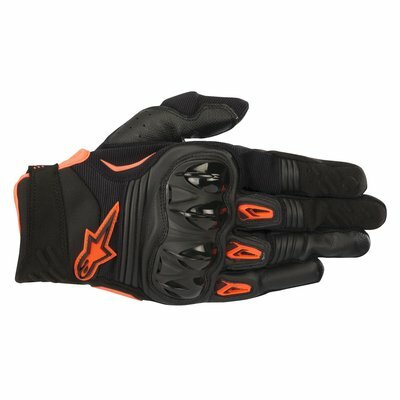 Alpinestars designs and produces motorcycle clothing and motorcycle accessories for every type of motorcyclist. Whether you are a sports driver, tour rider, adventure rider or commuter. Taking into account the weather they produce motorcycle clothing for every season. 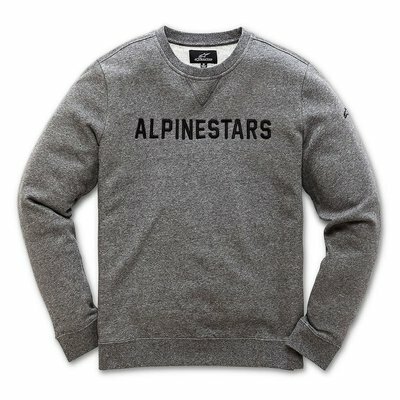 They have also developed a separate motorcycle clothing line, Alpinestars Stella. Other well-known lines from Alpinestars are Alpinestars GP Plus, Alpinestars Valparaiso, Alpinestars Hyer Drystar, Alpinestars Atem and Alpinestars TGP. In addition, Alpinestars shoes among motorcyclists are well known and popular. Well-known shoe lines include Alpinestars SMX, Alpinestars SMX1 and the Drystar boots. 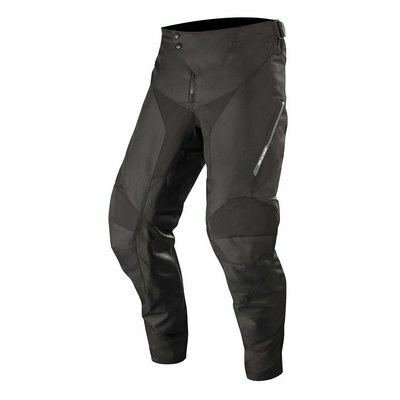 Looking for a motorcycle pants that is of good quality and offers good protection? Then you can be sure that you are comfortable with Alpinestars leather pants. 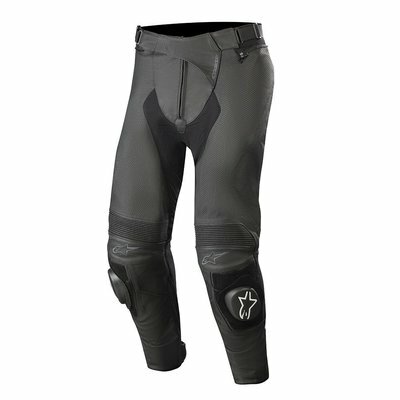 A popular motorcycle pants is the Alpinestars Missile pants. You are also good at this brand for a Gore-tex motorcycle pants or textile motorcycle pants. 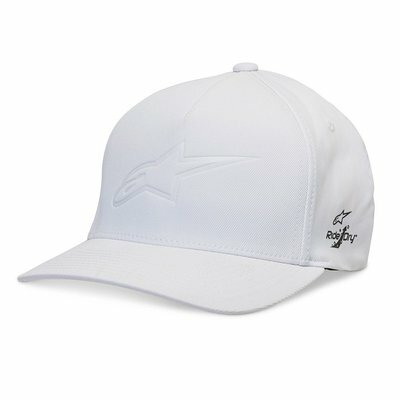 Alpinestars is not only specialized in leather. Over the years they have also started to produce clothing in textiles and kevlar (wear-resistant denim). 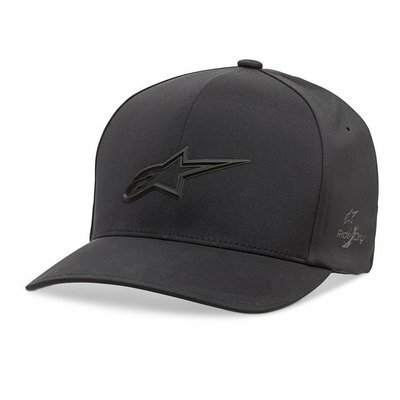 Do you have questions about Alpinestars products? For example, do you want to know which motorcycle clothing or motorcycle accessories are most suitable for you? Then contact our customer service specialists. We are happy to help you with expert advice! 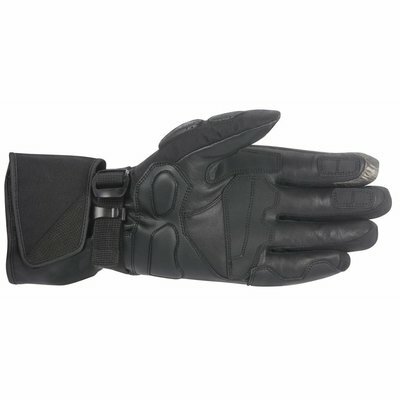 We have a wide range of Alpinestars including leather jackets, Gore-tex motorcycle boots and motorcycle gloves. 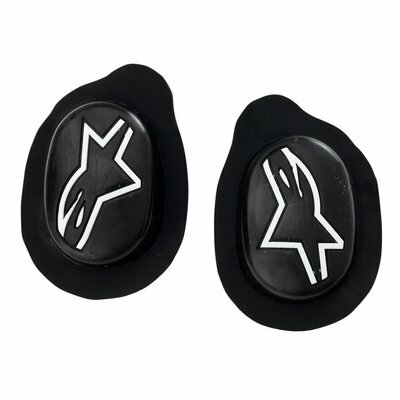 In addition to the motorcycle clothing and motorcycle accessories from Alpinestars, you can also benefit from products from many other large motorcycle brands. Take a look at our website and discover our wide range. Do you prefer to change the motorcycle clothing before you order it? Come and visit our store in Amsterdam. Here you will find our full range of Alpinestars. 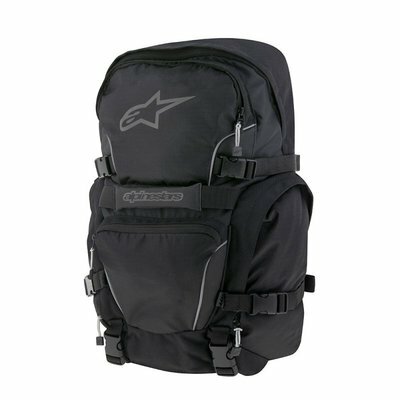 Alpinestars products can be ordered easily and quickly with us. With an order from € 50, - you benefit from free shipping.